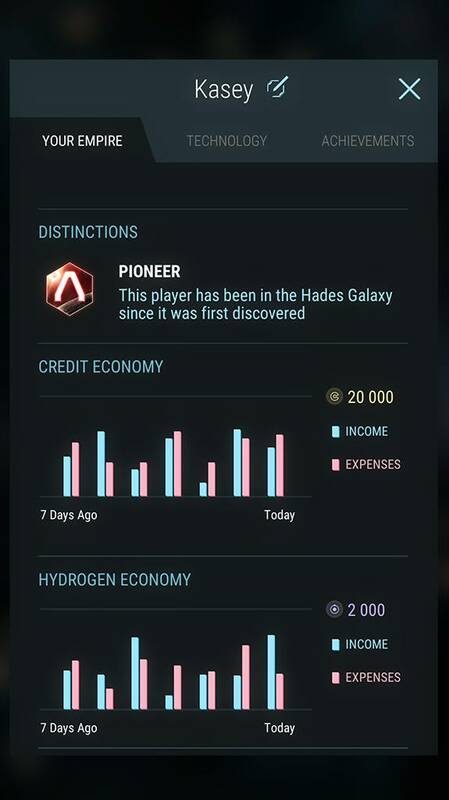 The first Scout ships we sent into the newly discovered Hades Galaxy confirmed what our greediest Corporations were hoping for: A new world filled with rich star systems and rare minerals. Subsequent reports of hostile environments, unstable stars, and a mysterious indigenous race were quickly dismissed. Massive Colonization missions were put in place in record time. Already, millions of ships have reached the new Galaxy and set outposts on various planets. Every day, thousands more arrive. As the owner of a humble fleet arriving at the outskirts of the Hades Galaxy, you will work to colonize planets, collect valuable minerals, build space stations, grow your economy and solidify your presence in dangerous star systems. You will create fleets to expand and protect your interests against the aggressive race guarding this galaxy. You will have the option to join your efforts with other players and form Corporations, giving access to more powerful fleets and growing your influence in the political landscape formed by thousands of other human players. 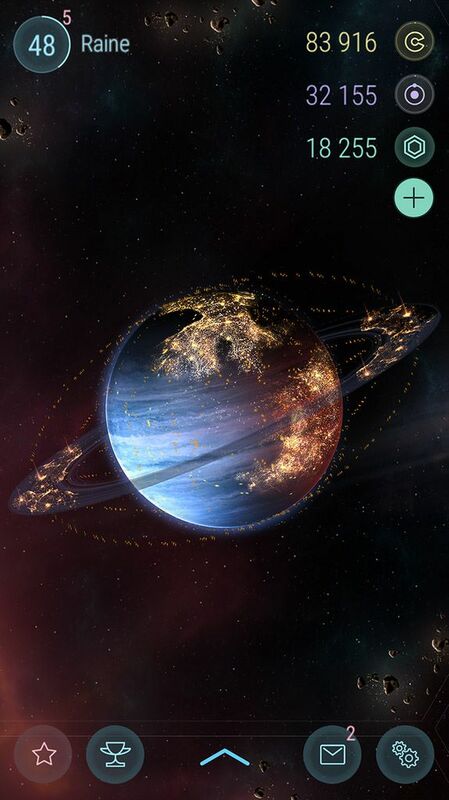 Hades' Star is an original, truly social space strategy game.  It offers a large, persistent, constantly growing, connected universe, where thousands of players participate simultaneously. 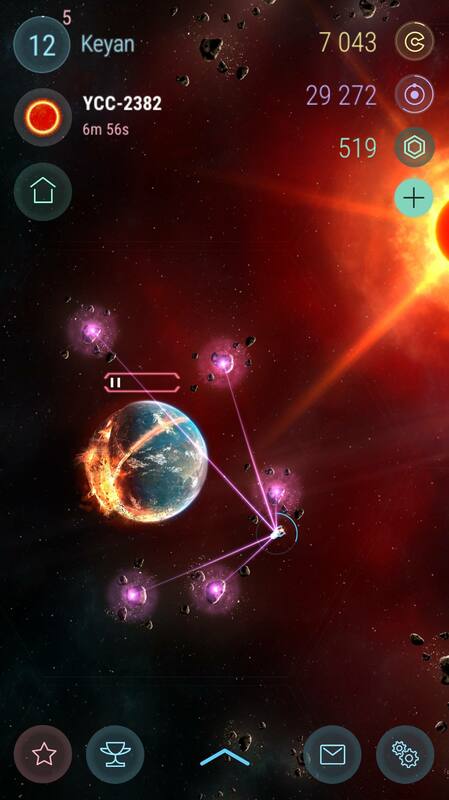 The game supports smartphones, tablets and computers, offering an experience uniquely tailored to each platform. 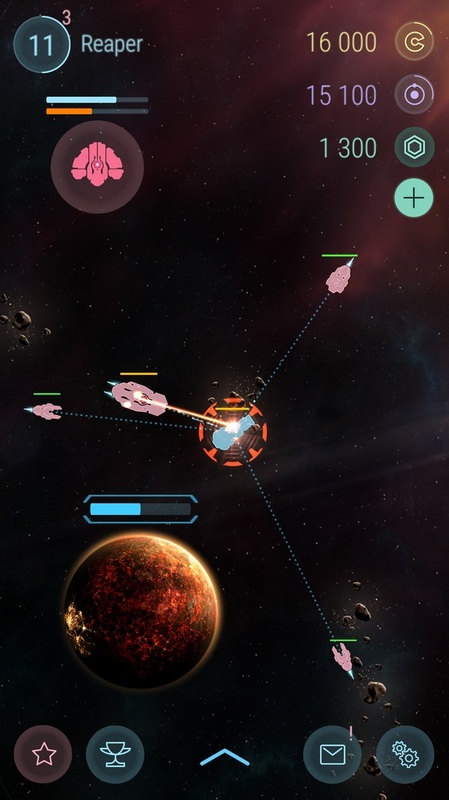 Using simple and intuitive touch, mouse and keyboard interfaces, you will control your Empire's day to day operations, expand to new planets and stars, and interact with other players. Instant loading times allow you to check on your empire any time, from anywhere. The game adopts to your schedule, allowing you to put in as little or as much time as you have available to progress. Andreas does design, production, and programming on Hades' Star. 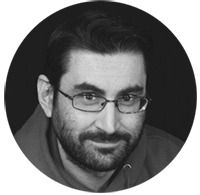 He has previously worked for diverse companies and projects in the games industry, including EA/Bioware and Supercell. John does art direction and creation on Hades’ Star. 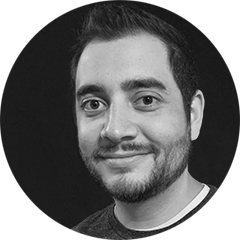 He has been in the games industry for over nine years working on franchises including Star Wars, Marvel, Call of Duty, Dungeons and Dragons, Skylanders and Tron. Hades' Star is constantly being updated. To receive news on upcoming changes, subscribe below. © 2017-2019 Parallel Space Inc.